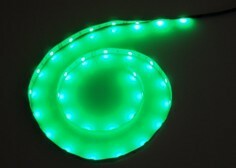 3528 smd Green LED Strip lights 12V come with 3M tape on backing, IP20, green color 3528SMD in 515-525nm, 60/120LEDs/M, 12/24V input, which are terrific for decoration and DIY use. 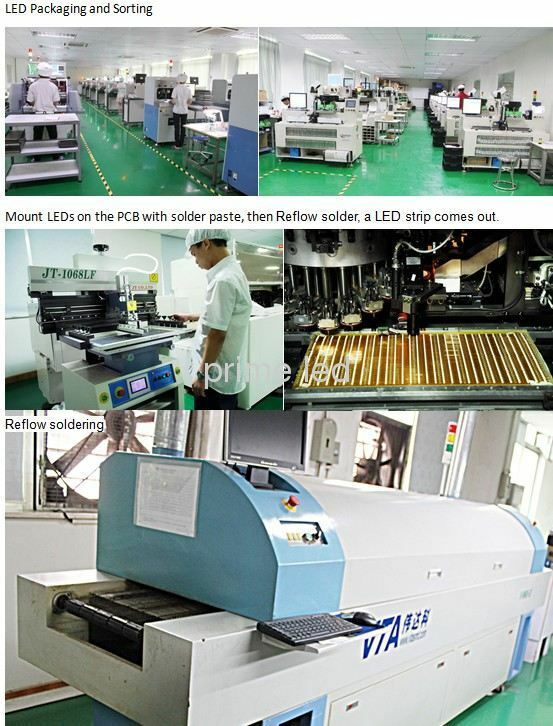 Can we cut the Green 3528 smd flexible LED Strip lights 12V in short pieces, and re-joint? 2. How Can I make flex led strip lights dimmable or color-changing? 3. 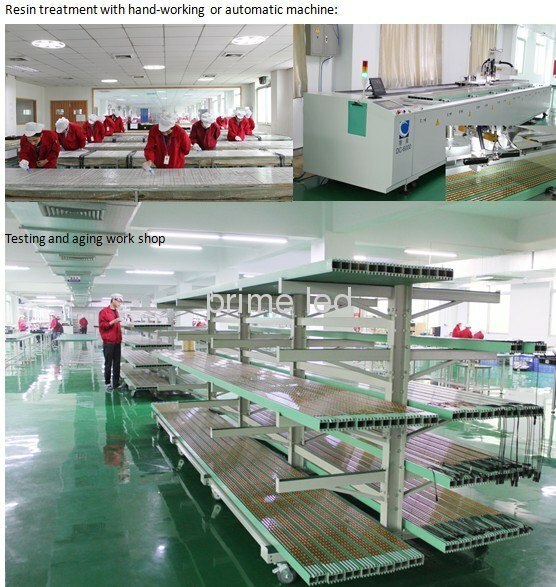 How can I do with Green LED Strip lights 12V to work at 10meter long or more? How Does a led strip come out?